Need help with your next event call? You can hold straightforward conferences without any help from us, but more complex conferences are better executed by professional experts. When you want your important meetings to run hitch-free, we'll help you host a flawless conference every time. Our event call specialists are here to help you plan and execute a flawless event. 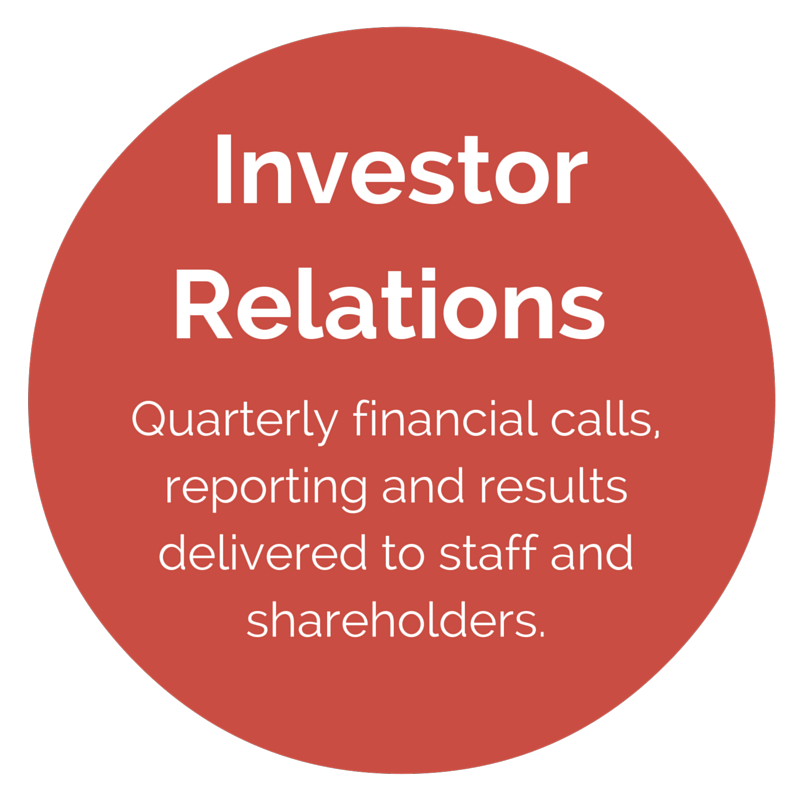 Your dedicated account manager will organise everything, leaving you free to focus on your meeting agenda. To learn more about our event calls, read our blog Confessions of an event call coordinator! 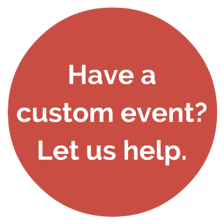 Need a customised solution to suit your event? Our expert event team is here to help you organise your important meeting. What are the benefits of event conference calls? Reduce stress by having experts run your conference for you. Save time by leaving the logistics to an expert. Enhance productivity by leaving your time free to focus on your meeting agenda instead of organising the conference. Improve organisation by leaving the organising up to the experts. 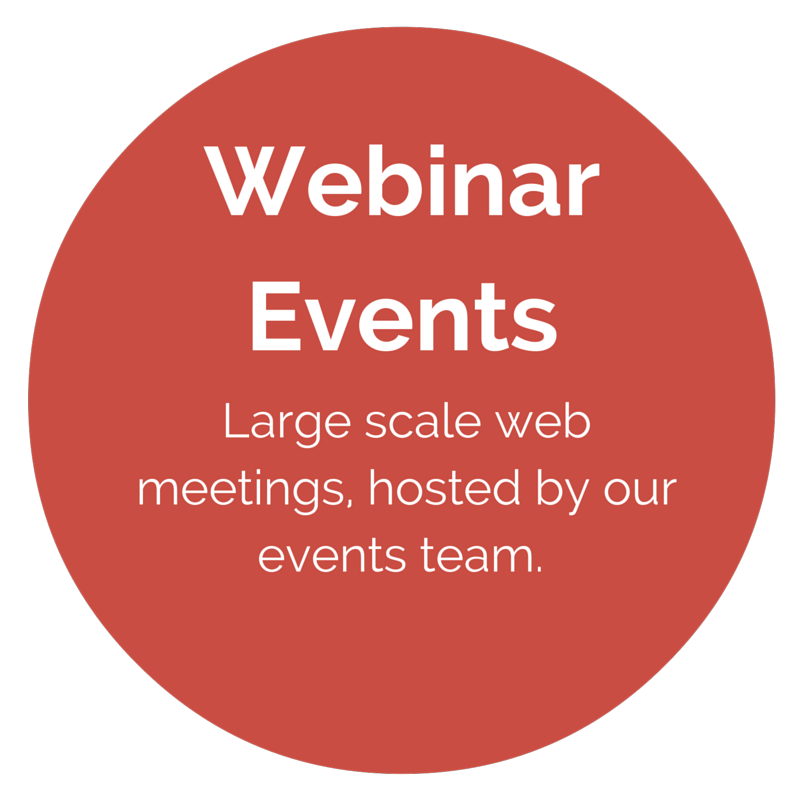 Reduce event costs by negating the need for large face-to-face meetings. 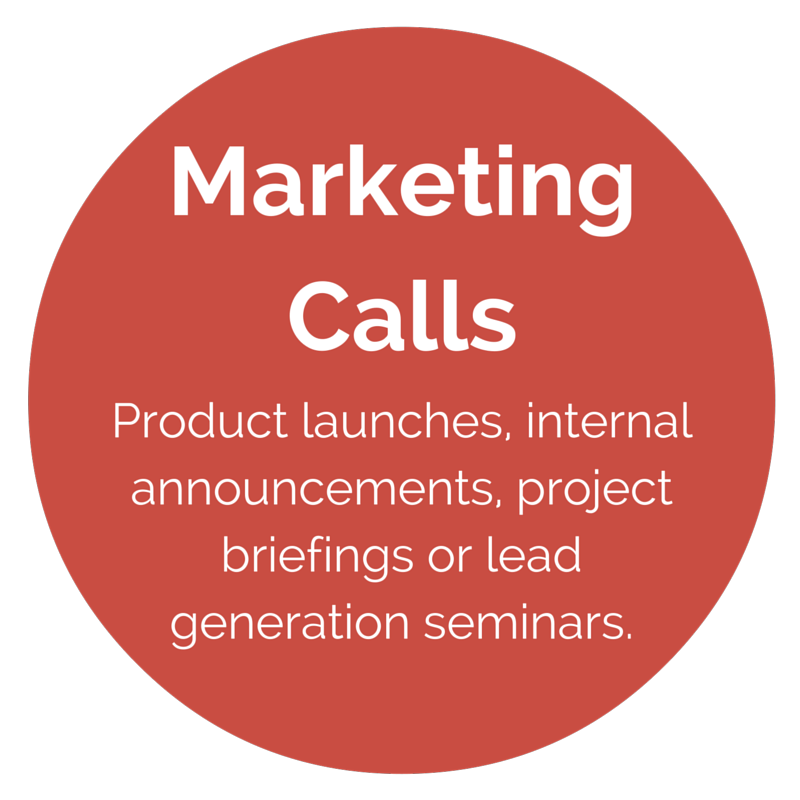 How does event conference calling work? Event Connect forms part of our operator-assisted services, which can help you execute complex conference calls. Our expert operators can also conduct Q&A or voting sessions, introduce presenters and make sure your conference runs without a hitch. 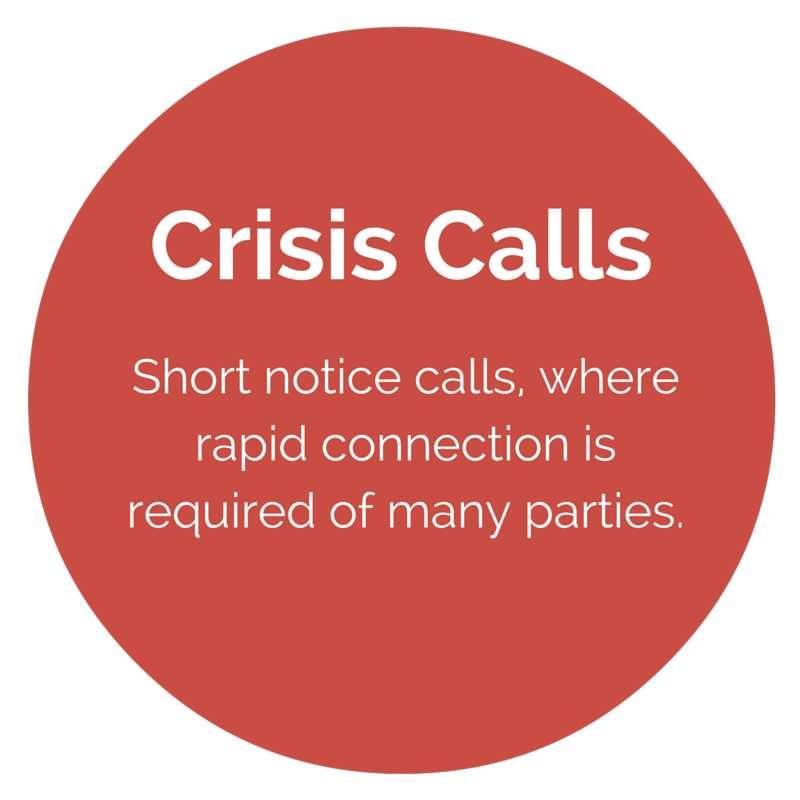 You give our expert operators a list of all your guests and they will join everyone into the call for you. You can rest assured that your meetings will start with all participants in attendance every time. Your media interview schedules can be easily managed with this service. 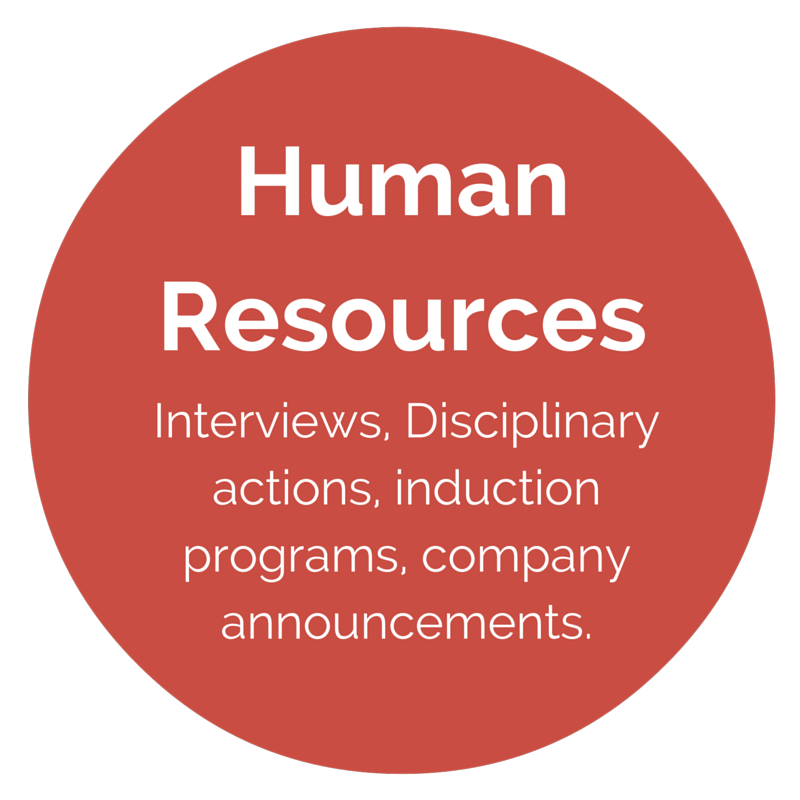 Human Resources and Public Relations agencies can also keep their interstate and international job interviews on track. Large conferences can be managed by utilising this service. Our operators will ensure your meeting starts on time with all guests in attendance, as well as conduct Q&A or voting sessions if required.